FRIYAY! Spicing up my interior. Is one of the things I love to do. Boxing lights or other lights –my little room is filled with a lot of lights. The more the better right?! 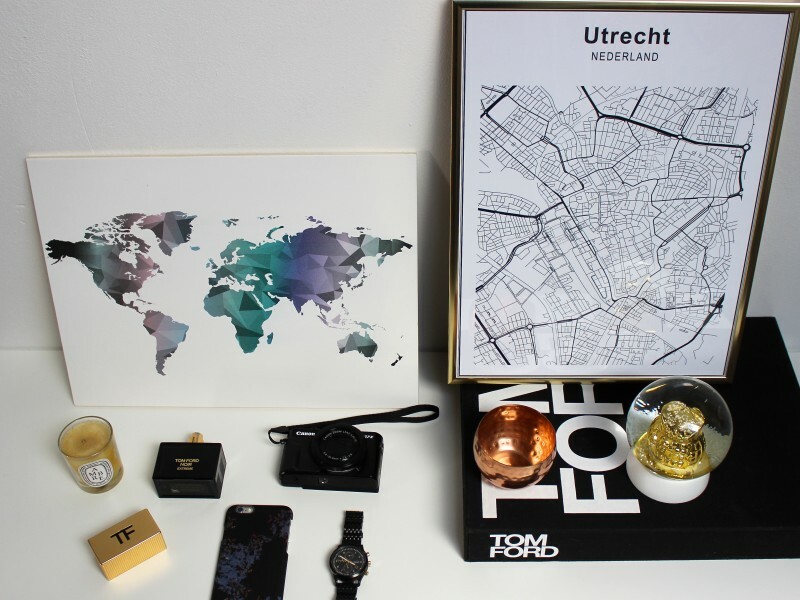 Anyways lucky me Coolgift.nl has sent me two different items for my interior. And the first when I checked out their website, I was like “Why is this the first time I’m visiting this website and why I’ve never heard of them”. 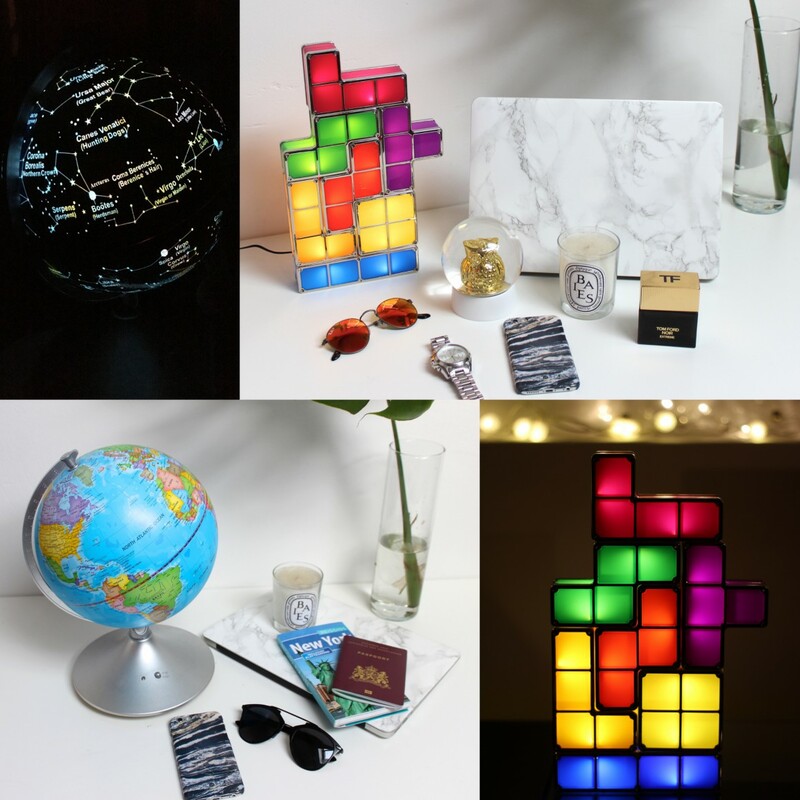 Coolgift.nl offers so many gifts for men and women. And important thing it’s also on the latest trends. 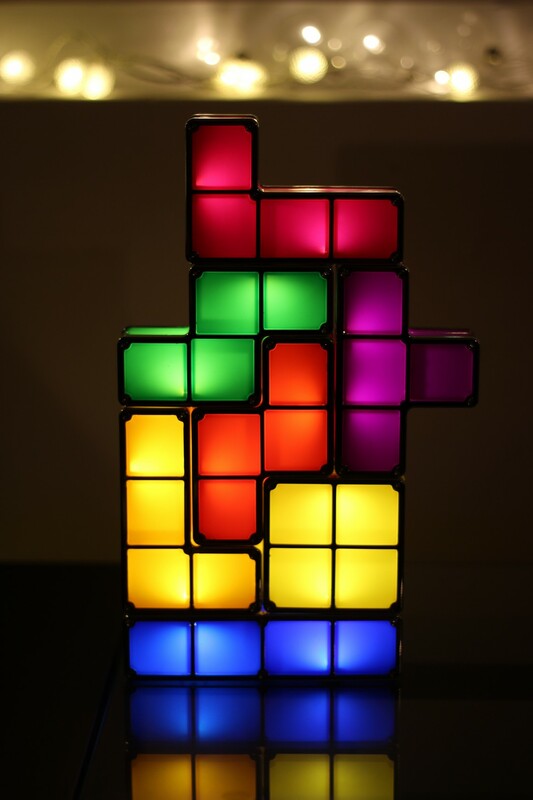 The first item that I got is the Tetris Light. And I think everyone knows the game Tetris. This was the best and addictive game ever. Of course I played it as well. Anyhow this game is back in your own interior. You can put the cubes on each other without losing. And when they touch each other they light up. 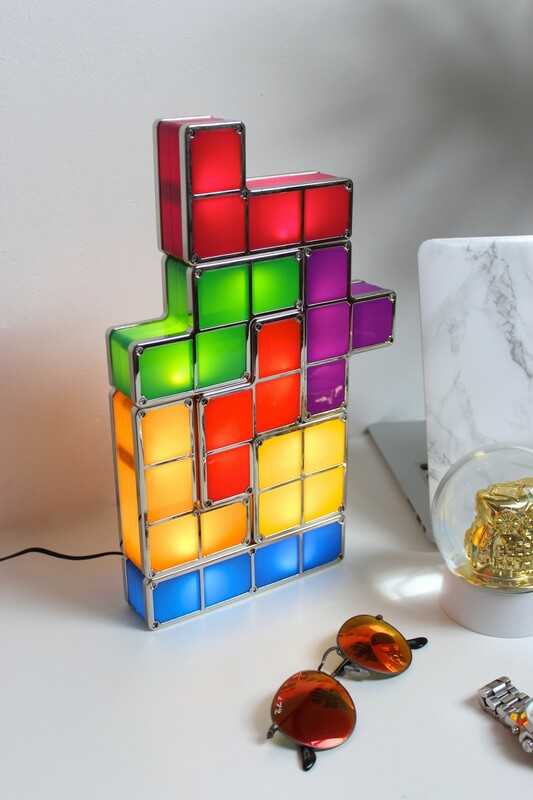 When my friends are coming over the first thing they see is this awesome Tetris light and they like it a lot. Also you can put them in different combinations. The second and also last item is a world globe. I think everyone has seen one this before. 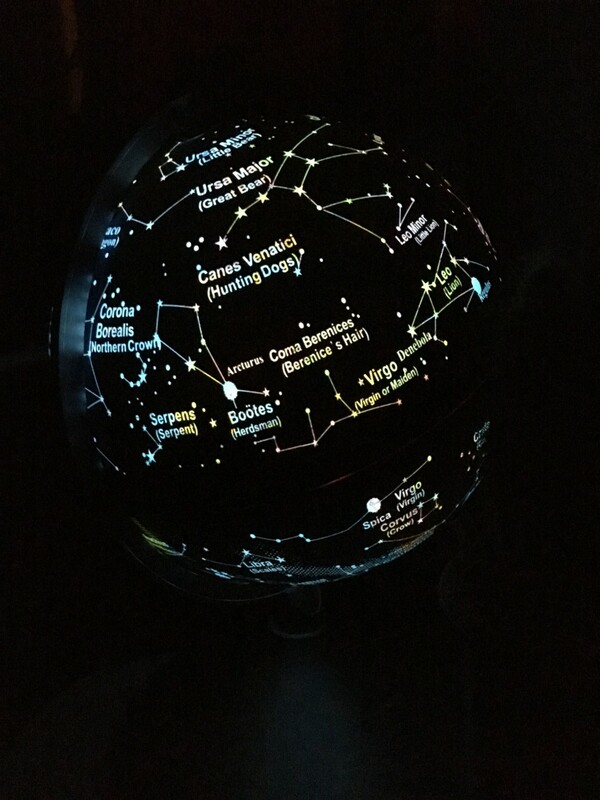 But this one has something special when the light go out in the evening this globe you can see the star-system. Really funny. 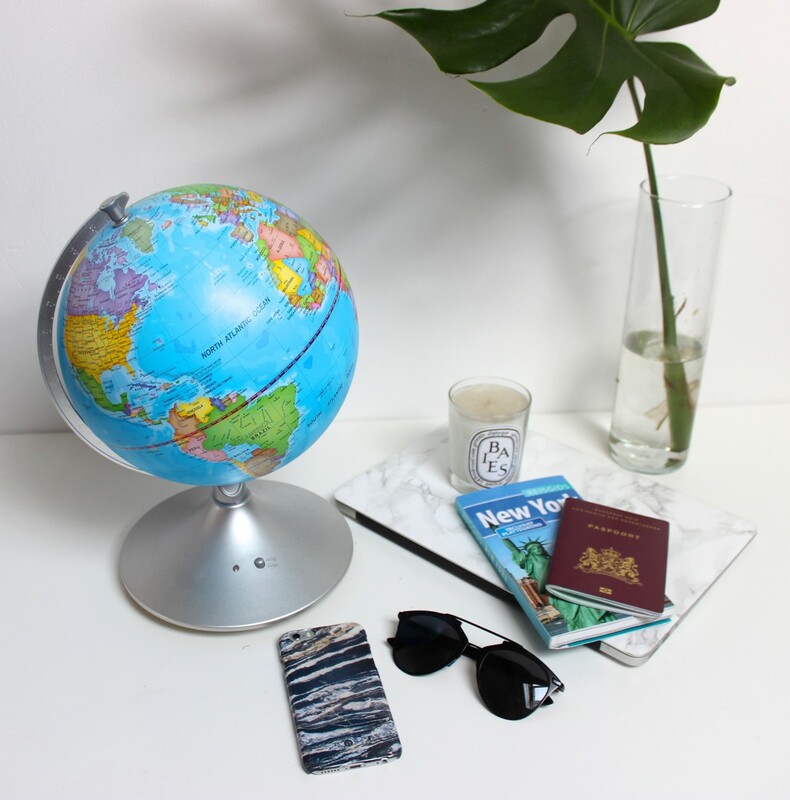 So if you like traveling as much as I do then this world globe is a must’ve for your interior. If you have children this is cool to learn your kids more about the world and of course about the star-system. 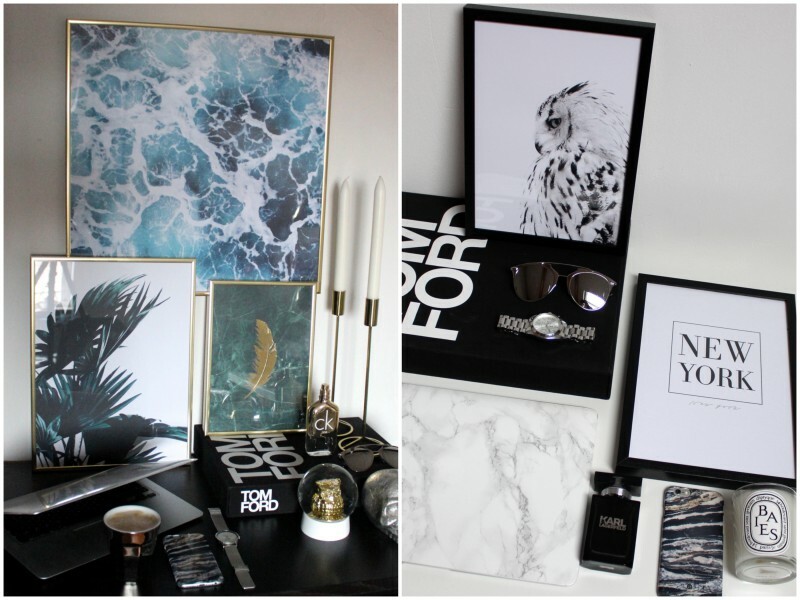 Do you also spice up your interior so now and then? Let me know in a comment below! 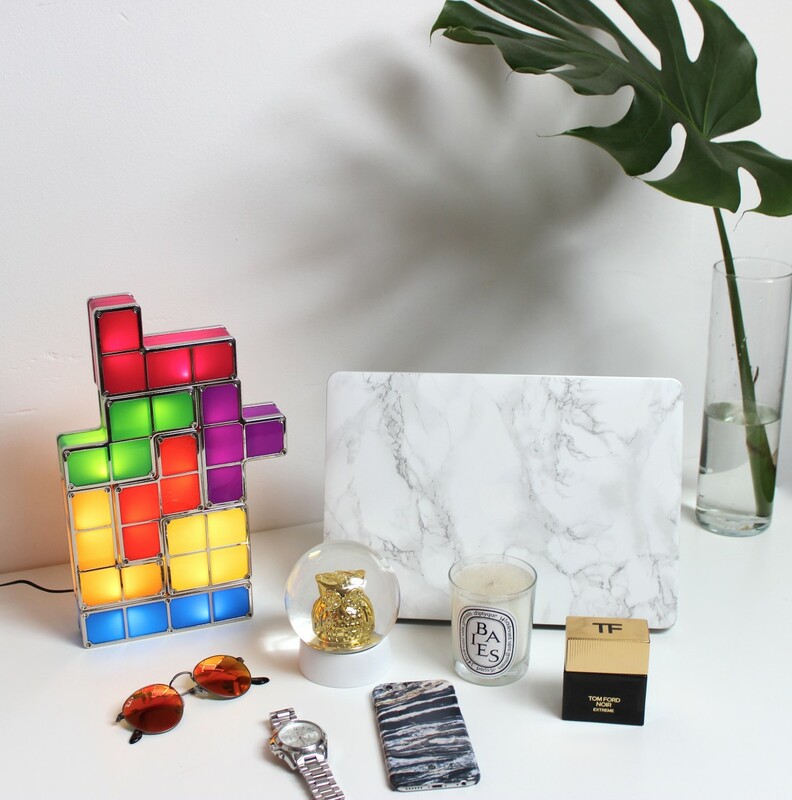 And of course share your thoughts what you things of my new items. 2 hele gave items! Dit vind ik nou echt geweldig om in je huis neer te zetten! 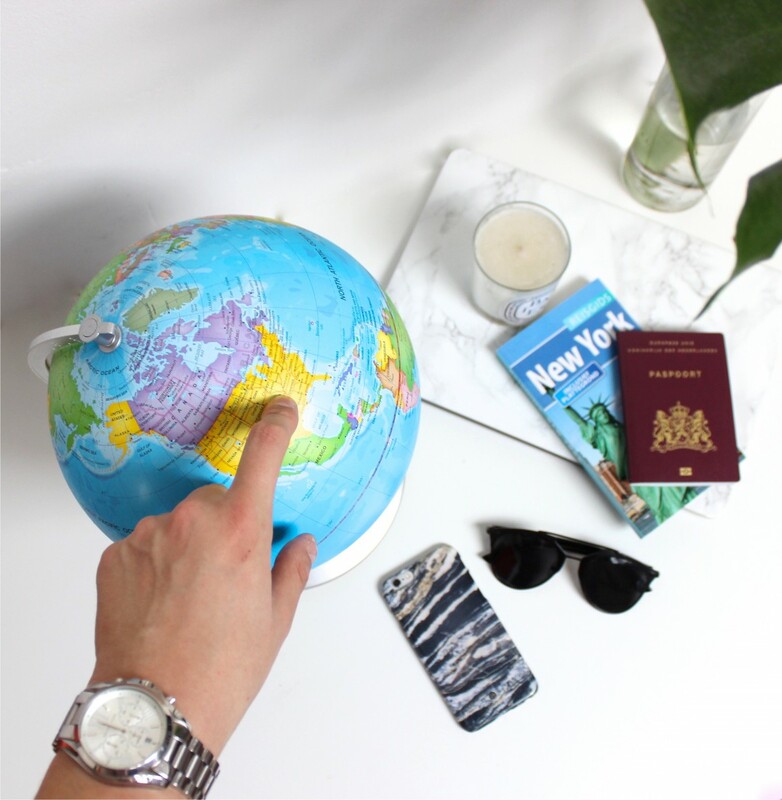 That globe is to die for! I really want one of those where I can put Some liquor bottles in. You know, like those big ones they use in movies! 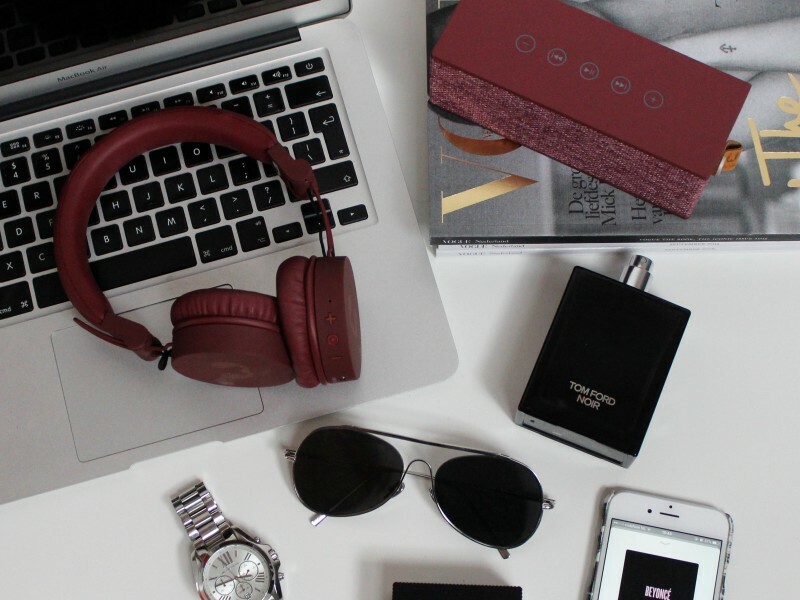 Toffe items, die wereldbol die in een sterrenhemel verandert, hoe tof zeg! 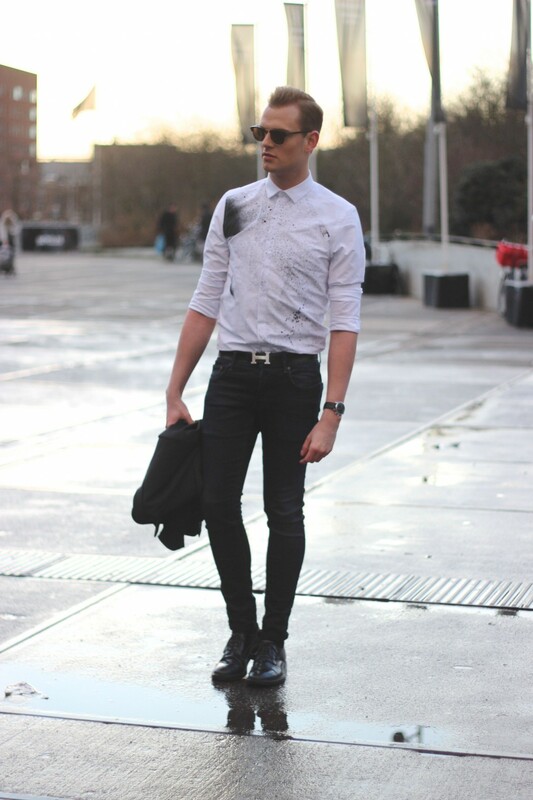 Hoe leuk dit! Tetris is sowieso een jeugdsentiment! M’n moeder heeft het nu herontdekt op haar iPhone, haha. Wow ik wil die wereldbol, zo leuk!